Considered to be one of the most romantic events of the year, Valentine’s Day is an excellent opportunity to shower someone special with gifts that will delight. Jewelry is a staple of the holiday, and within our guide, you’ll find exquisite examples. Consider leverback earrings. Explore our gift guide and discover the perfect Valentine’s Day gift for your sweetheart! There are many varieties of earrings available out there today. 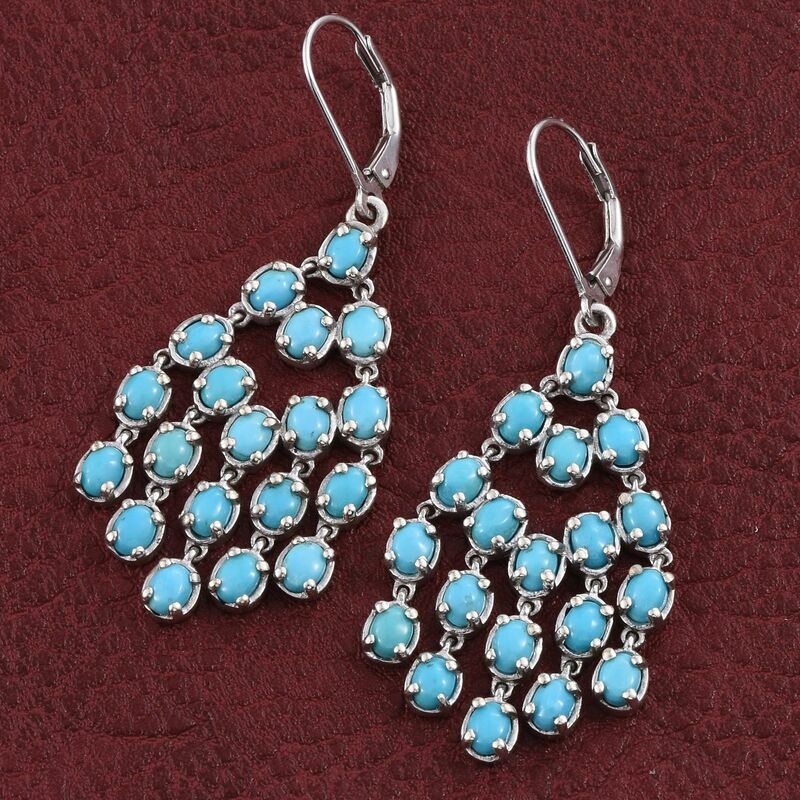 Unlike specific styles of earrings, leverback earrings don’t fall in a particular fashion, as the leverback is simply the closure used in the earring. Designed for pierced ears, a leverback appears similar to a fish hook or French wire closure. The difference is that leverback earrings also have a cover to keep the earring secure. They fold open so that they can be inserted into the ear and then close securely to stay in place. The modern leverback earring finding began to take shape in the early 1900’s. Similar closures have existed before then, but not in the now familiar style. Unique closure keeps them secure. Perfect for showcasing dangle and drop styles. Designs range from minimalist to complex. As with French wires, leverback earrings lend themselves to drop and dangle styles. The bonus of security makes leverback closures as growing choice. By featuring these styles, these earrings open themselves to embracing a variety of styles. 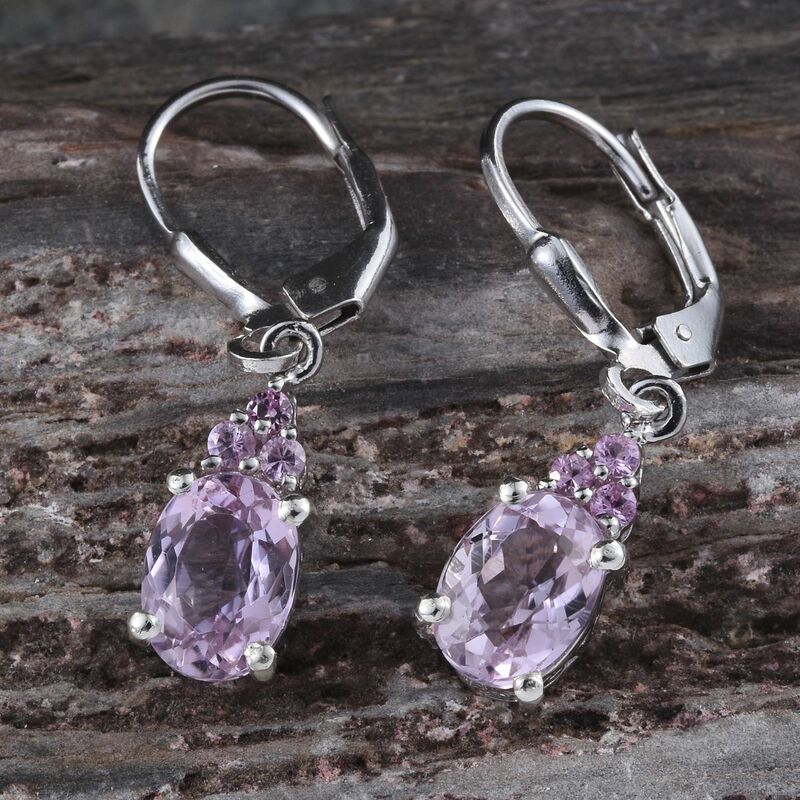 Find a stunning variety of gemstones, designs, and metals featuring in these earrings. 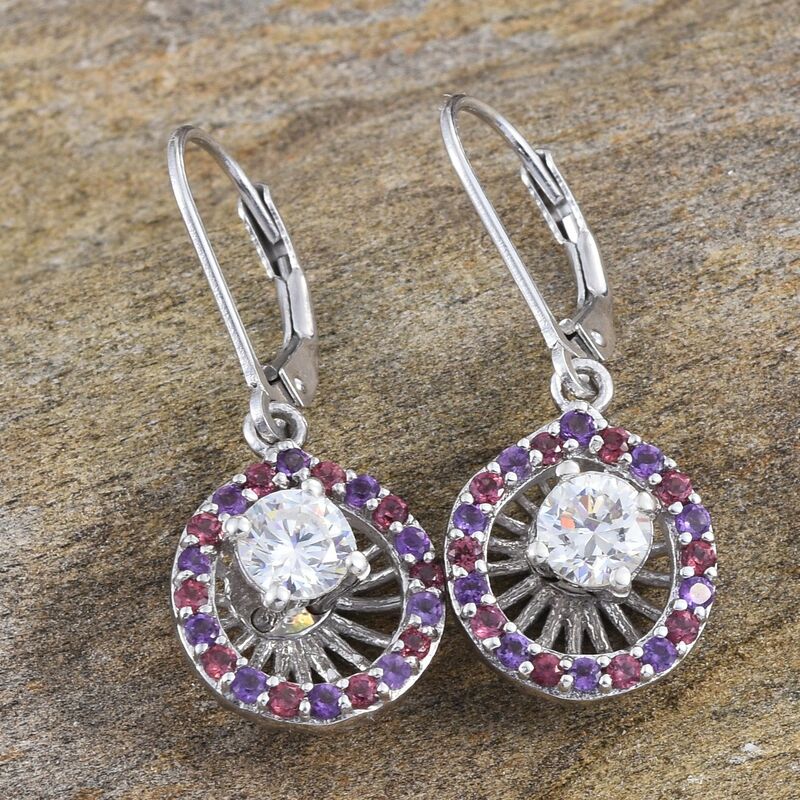 Sterling silver leverback earrings are one of the most common types available, as the metal is perfect for featuring colorful gemstones. Alternately, the metal can be covered in gold, providing a brilliant glow. Discover our full range of leverback earrings! Are you looking for something else? Check out our other gift guides.